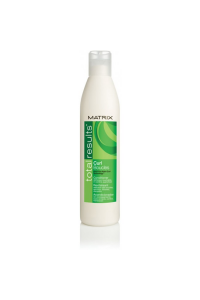 Detangles and smoothes hair for a finish full of color reflection. 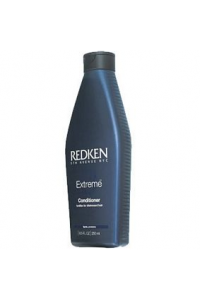 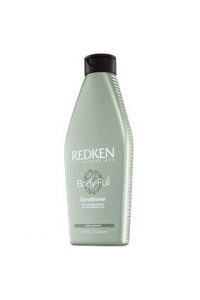 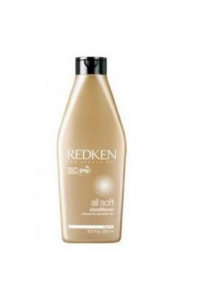 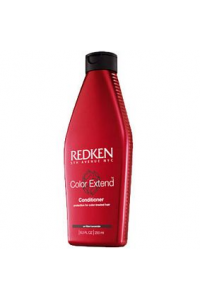 Redken's exclusive Interbond .. 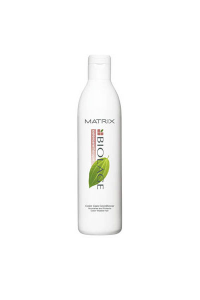 Formulated for fine hair and/or oily scalp. 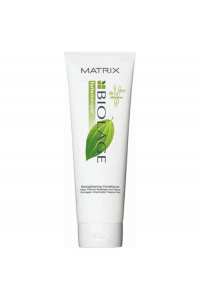 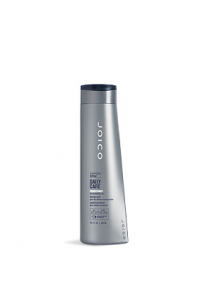 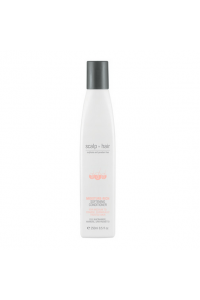 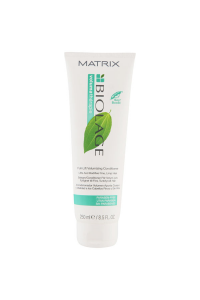 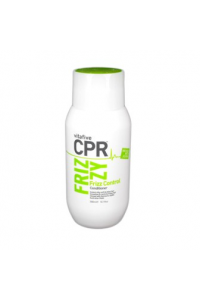 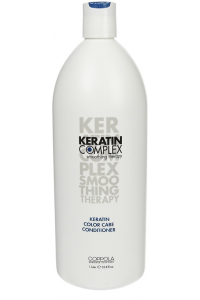 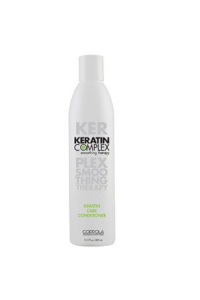 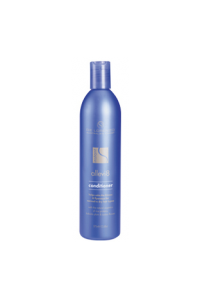 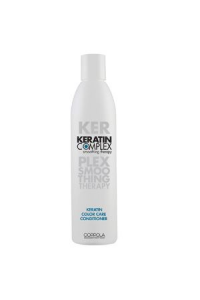 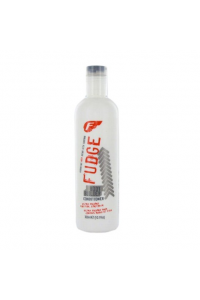 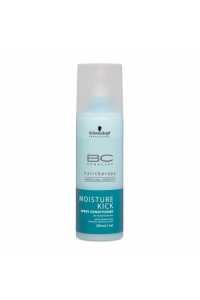 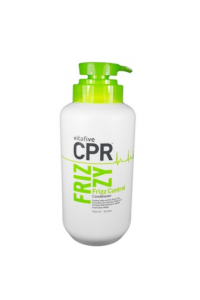 Keeps hair soft and manageable while adding volume. 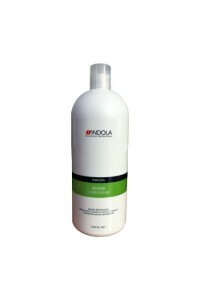 Oil.. Formulated for fine hair and/or slightly oily scalp. 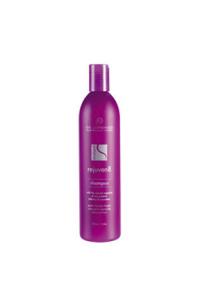 Keeps hair soft and manageable while adding vo..
Detangles and restores strength to distressed hair leaving it supple and resilient. 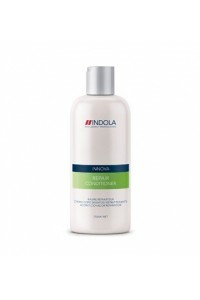 After shampooing.. 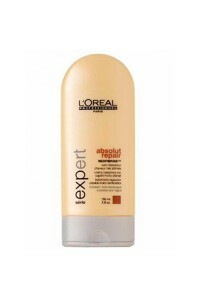 The Problem: Caring for dry or damaged hair. 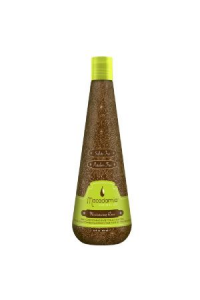 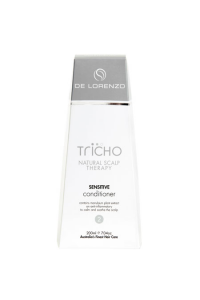 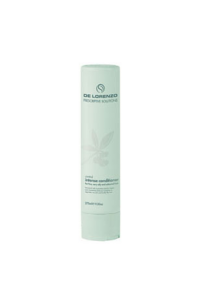 Macadamia Moisturising Rinse is a daily conditioner des..
Hydrate your tired and stressed-out tresses with De Lorenzo’s Moisture Balance Intense Conditi.. 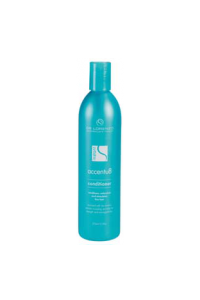 This super-succulent and lavish conditioner will add strength and moisture to your tresses, leaving .. 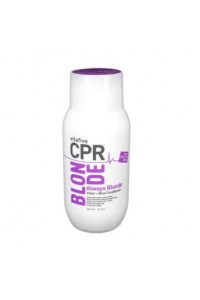 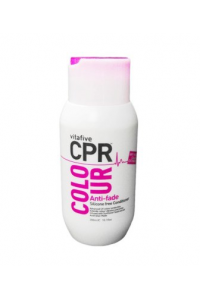 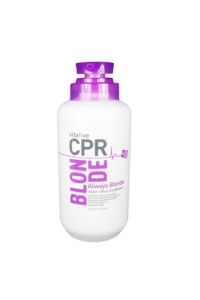 Designed for coloured, highlighted & natural blondes. 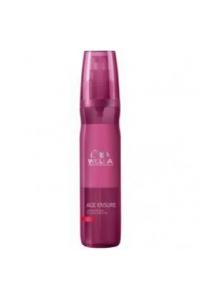 Penetrates the hair shaft replenishing lo.. 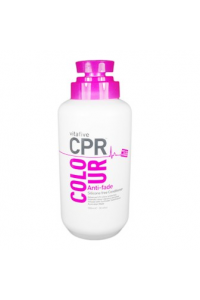 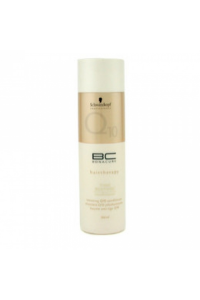 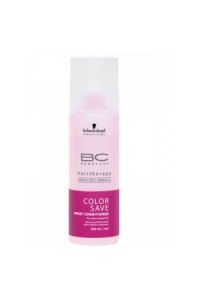 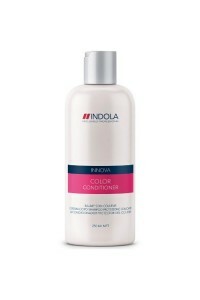 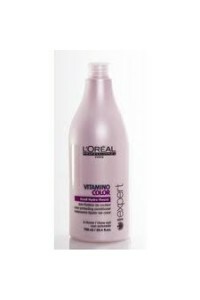 Designed for coloured hairColour-treated hair requires intense conditioning. 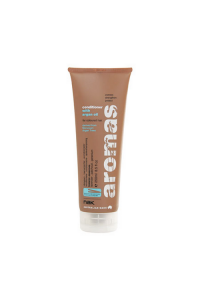 Aromas conditioner deep..
benefits : added proteins and sunscreens provide strength and protection / hydrates the hair moistur..
nourishing - replenishes . 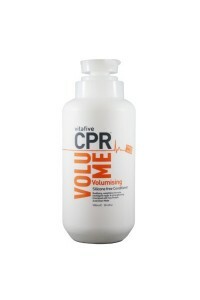 moisturises . 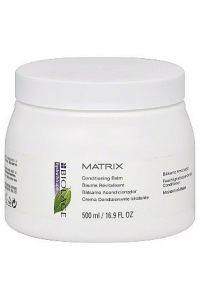 softens(designed for normal to coarse hair)Our unique min..
designed for normal to coarse hair)Our unique mineral-rich Bio-Marine Complex combined with keratin,..
Benefits & FeaturesDelicate lavender rose tea fragrance. Enhances your hair colour while conditi..
Benefits & FeaturesContains a blend of natural botanical extracts to strengthen and protect hair.. 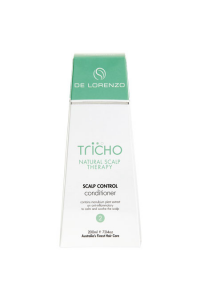 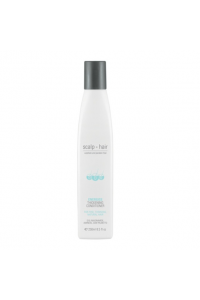 Formulated to gently nourish dry and sensitised scalps and hair. 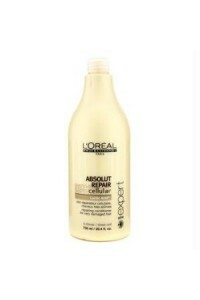 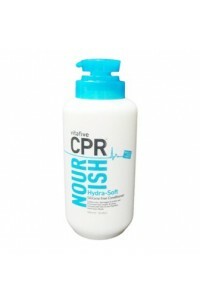 Who: For dry hair that suffers from.. 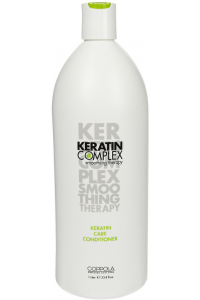 Formulated to gently cleanse oily and sensitized scalps and hair without stripping the hair of its n..
A unique herbal non-irritant conditioner designed for sensitive scalps. 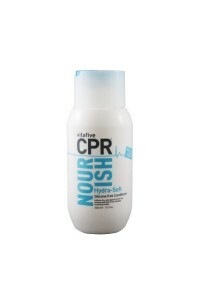 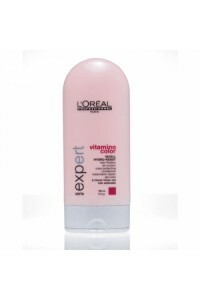 Formulated to nourish hair,..
he most beautiful colour needs extra care and protection. 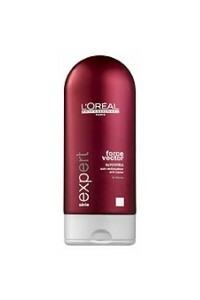 L'Oreal Professionnel Serie Expert Vi..
LOreal Professionnnel Serie Expert Volume Expand Conditioner will transform your fine flyaway hair i..
Nak Aromas Blonde Conditioner 1 Litre..
Nak Aromas Conditoner 1 Litre..
Nak Aromas Smooth Conditioner 1 Litre..
Nak Aromas Smooth Conditioner 250ml..
Nak Blonde Condtioner 1 Litre..
Nak Body N Shine Conditioner 1 Litre..
Nak Hydrating Conditioner 1 Litre..
Nak Scalp Hair Energise Conditioner 250ml..
Nak Scalp Hair Moisture Rich Conditioner 250ml..
Nak Scalp Hair Revitalise Conditioner 250ml..
Interval colour refreshment for blonde, bleached or grey hair. 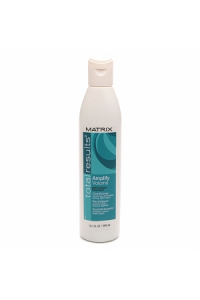 Counteract and neutralize unwanted y.. Prevent further re-infestation. 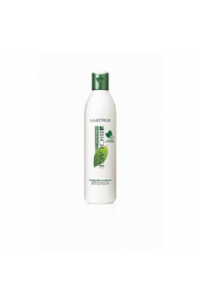 Apply Natural look Pyrethrum Leave-In Conditioner following the clea..